The MD DrugScreen test cup incorporates a one-step approach into a total system for on-site urine drug testing. Our 7 Panel Test Cup offers an accurate alternative to laboratory testing. 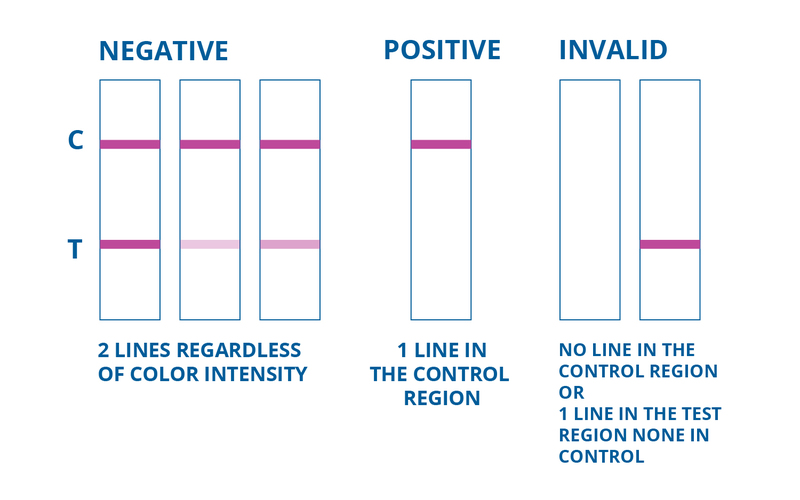 With results in 5 minutes or less, our 7 Panel Test Cup will give you the accurate results you need when you need them, as opposed to the 24-48 hours as required by laboratories. Keeping your budget in mind, our pricing is competitive and our approach makes the Medical Disposables DrugScreen 7 Panel Cup an excellent option for your drug testing needs. In addition, our durable choice for Medical Disposables DrugScreen 7 Panel Cup has a full 16 -24 month shelf life, providing for greater flexibility to your drug testing program. 25 - 99 $1.50 ea. $6.00 ea. 100 - 299 $1.85 ea. $5.65 ea. 300 - 499 $2.25 ea. $5.25 ea. 500 - 999 $2.50 ea. $5.00 ea. 1000 or more $2.85 ea. $4.65 ea. Test are very accurate and the service is very good. Never had an issue when ordering, very professional. Very professional and polite. Very satisfied with the drug test. Very happy with this site! No complaints. Fast shipping, as described!